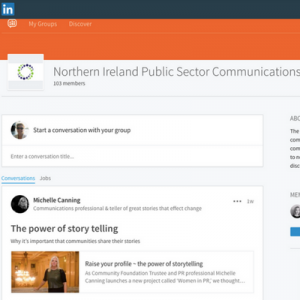 Useful websites, online tools and apps for communication professionals. The National Readership Survey was established in 1956 and today provides the most authoritative and valued audience research in use for print and digital advertising trading in Britain. 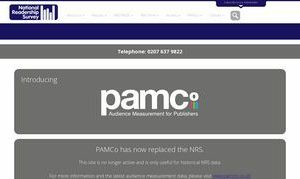 The survey covers over 250 of Britain’s major newsbrands and magazines, showing the size and nature of the audiences they achieve. 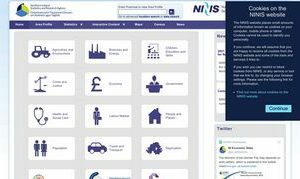 Spatial NI is the Northern Ireland portal for Geographic Information (GI). The portal was initially developed by Land & Property Services (LPS) in order to comply with the EU INSPIRE Directive. 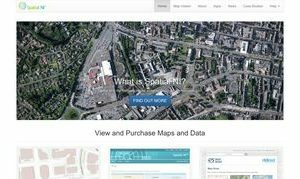 It allows easy access to LPS base mapping and NI Geographic Information to the public sector and the citizen. It has been designed so it can be used by both technical and non technical users who want to make use of the full potential of GI within their own business areas. 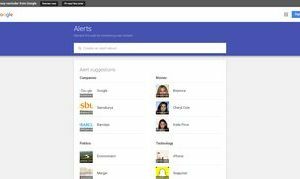 Google Alerts Google Alerts is a content change detection and notification service. It sends emails to the user when it finds new results—such as web pages, newspaper articles, blogs, or scientific research—that match the user’s search term(s). 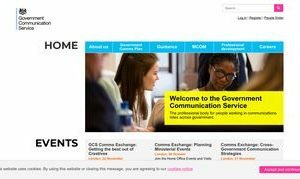 The GCS is the professional body for people working in communication roles across government. Its aim is to deliver world-class communications that support Ministers’ priorities, improve people’s lives and enable the effective operation of our public service. The GCS serve both politicians and the public. 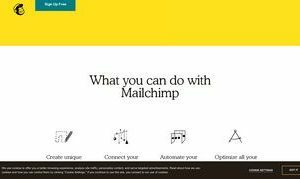 Free online survey tool – send surveys, polls and questionnaires, generate customer feedback, carry out market research. You get access to sample survey questions and professional templates and there’s a guide to analysing results. Google Analytics is a web analytics service that tracks and reports website traffic. Users can review online campaigns by tracking landing page quality and conversions (goals). Goals might include viewing a specific page, or downloading a particular file. 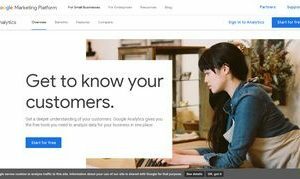 Google Analytics shows high-level, dashboard-type data for the casual user, and more in-depth data further into the report set. It can identify poorly performing pages with techniques such as funnel visualization, where visitors came from (referrers), how long they stayed on the website and their geographical position. It also provides more advanced features, including custom visitor segmentation. 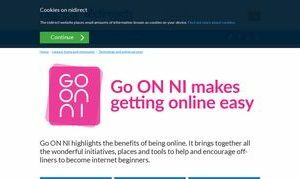 Go ON NI highlights the benefits of being online. It brings together all the wonderful initiatives, places and tools to help and encourage off-liners to become internet beginners. Citizen Space is hassle-free consultation software for government consultation and citizen engagement. Used for more than 13,000 consultations, Citizen Space is easy-to-use and engaging for citizens. 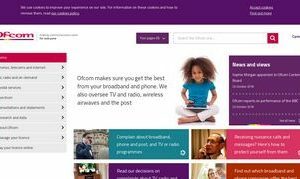 Ofcom is the communications regulator in the UK. 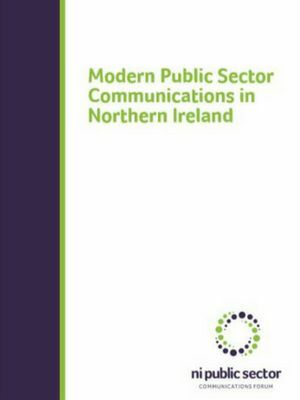 It produces an annual Communications Market Report which looks at how consumers use the communications services available to them, as well as exploring how the communications market is changing. There is a UK-wide report as well as reports for Northern Ireland, Scotland, and Wales. An interactive version of the report is also available. 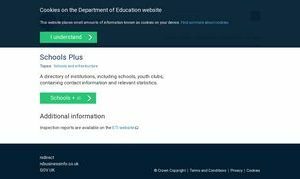 A directory of institutions, including schools, youth clubs, containing contact information and relevant statistics.